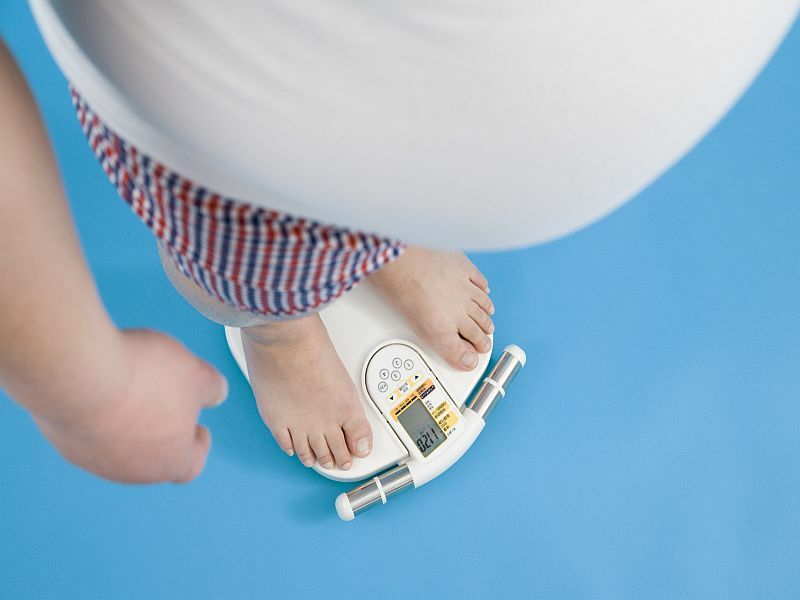 "Controlling weight in obese adults to reduce the risk of developing type 2 diabetes should be a public health priority," Guo said. A New York City specialist agreed, and recommended weight-loss medications as part of treatment. Between 1988 and 2014, rates of diabetes rose from 11 percent to 19 percent, which was due to increases in blood sugar, the researchers said. The investigators found that the rate of obese adults without the three key risk factors for heart disease -- diabetes, high cholesterol and high blood pressure -- held steady at just 15 percent.